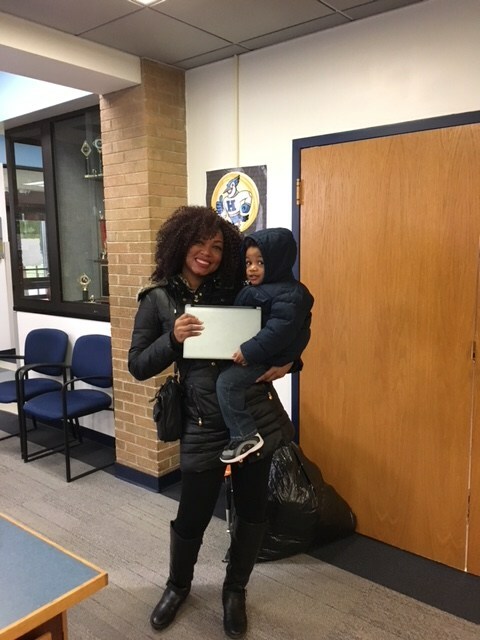 This parent was able to snag a Chromebook for $5.00 just because she actively follows us on Twitter. Are you following us? If not, either go to Twitter.com or download the Twitter app on your smartphone and follow @HillsideD93 Today!